You might want to take notes on this couple’s approach to car collecting. Few owners are as able to integrate the hobby and its pleasures into so many aspects of their lives. 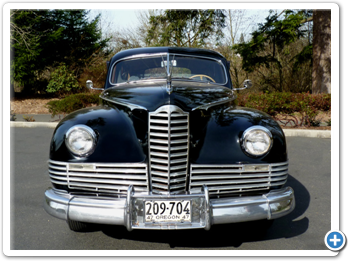 Matt and Karla Hackney bought their 1949 Packard Deluxe Eight Four Door Sedan in 1995 and continue to drive it on a regular basis. To it they’ve added a 1938 Packard Rumble Seat Coupe and a 1953 Nash Healey Roadster (both show quality), and most recently a 1947 Packard Custom Super Clipper Eight Limousine. Karla’s father is a long-term member of the local chapter of Packards International, established in 1974. As of this writing, Karla’s mother is Tour Master and Matt is President. He and Karla joined 15 years ago and have participated in dozens of club tours. 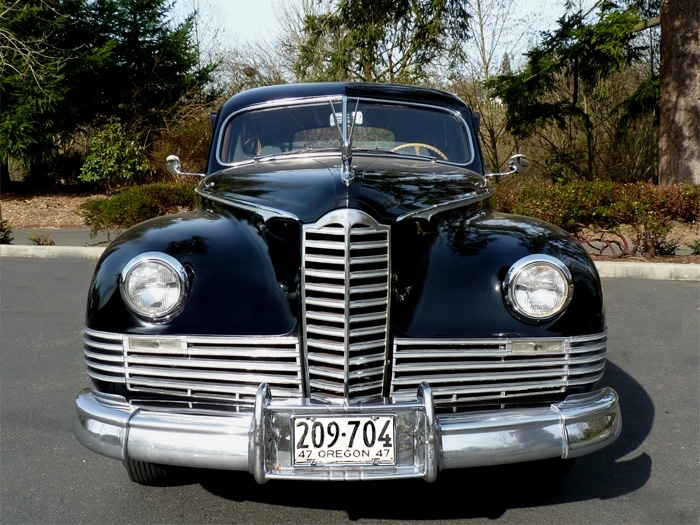 The family’s keen interest in automobiles began with Karla’s grandfather. “This is something that goes back 60 years, easy, in Karla’s family,” said Matt. 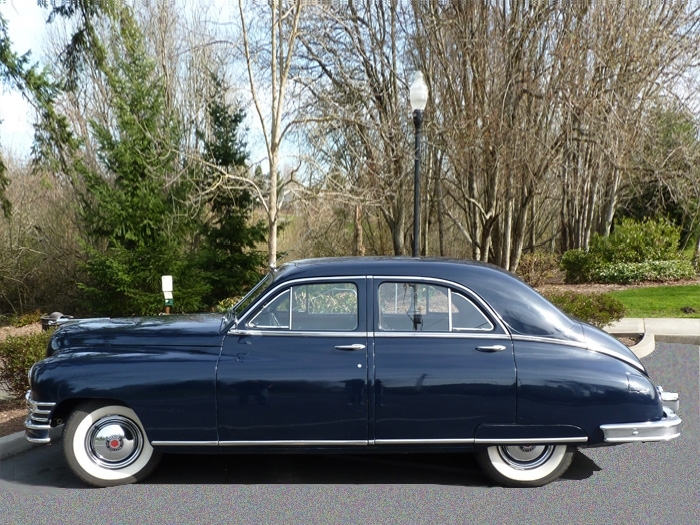 “Her grandfather had a lot of early brass and several big Packards, a couple of Rolls Royces, and a lot of horse drawn equipment, carriages and wagons. He basically had an old time museum. Unfortunately, he passed away before it really got rolling. When they closed, it a lot of his stuff ended up going down to Harrah’s Auto Museum in Reno. Matt and Karla have known each other since their early elementary school days. And Matt’s interest in cars began as a young teenager, a direct result of his friendship with Karla’s family. 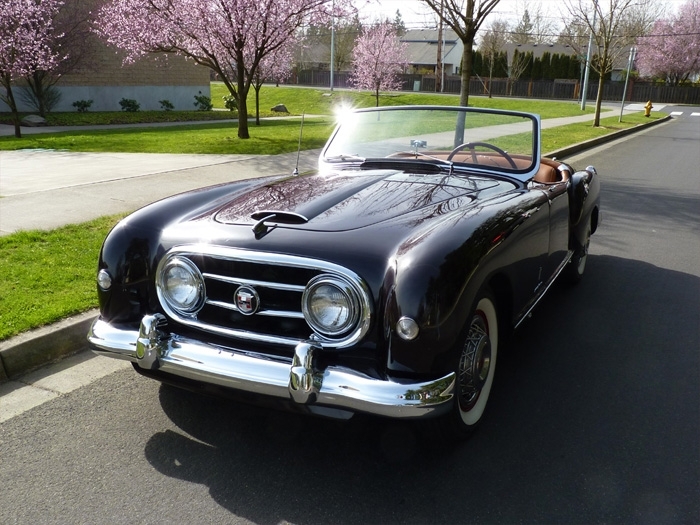 Eight years later the Hackneys acquired their 1953 Nash Healey Roadster as a basket case. 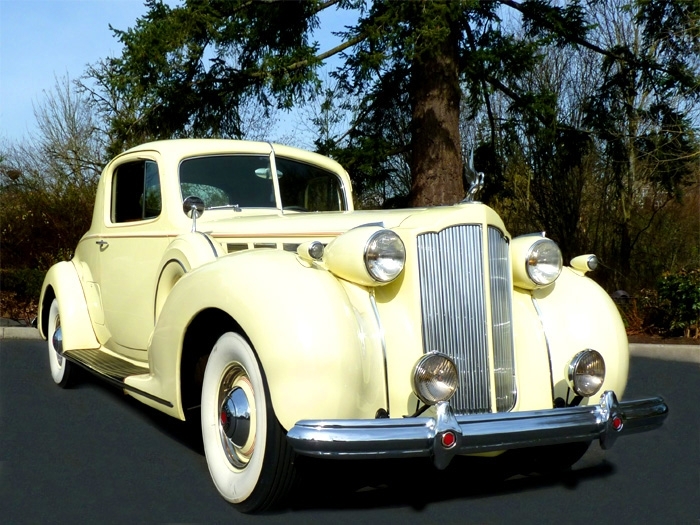 With the roadster finished, Matt and Karla continued the family Packard tradition and purchased their 1938 Super Eight Rumble Seat Coupe and acquired their 1947 Limousine in late 2007. “We chose the Packards because Karla’s dad is so heavily into them,” said Matt. 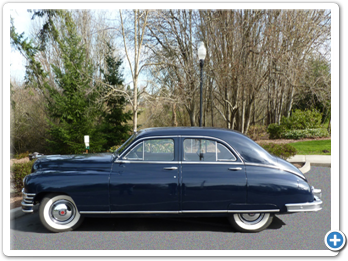 “Her grandfather also owned Packards, not only as collectibles, but he drove both a ‘56 Four Hundred and ‘55 Patrician until his passing. And her dad drove them as a young man. 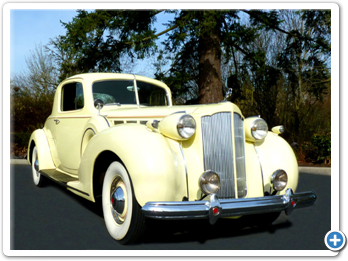 “Our ’38 coupe had been restored about 25 years ago in Southern California. 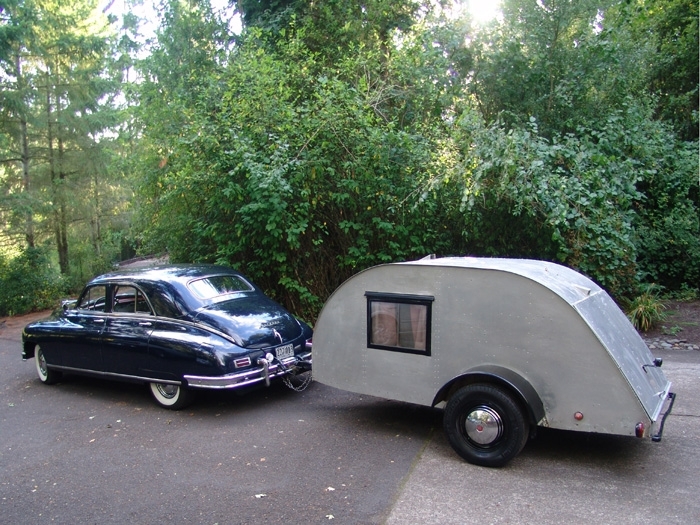 It’s been on several caravans with The Classic Car Club and on a lot of local trips. In addition to club tours, Matt and Karla drive their cars often including taking friends along to garage and estate sales. 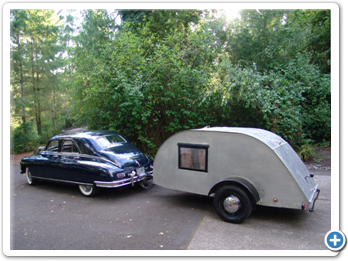 For camping, they pull a teardrop trailer behind the ’49 Packard, a sight that is guaranteed to turn heads. The Hackney’s have a relaxed, but effective attitude when it comes to maintaining their vehicles. And they figure that driving the cars occasionally is the easiest way to get them through the winter season. 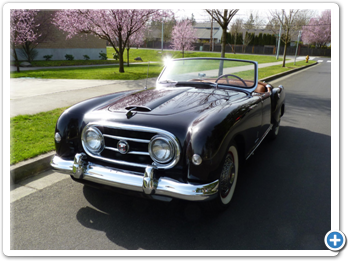 As with any hobby, it takes time to maintain four cars and participate in three clubs (the local chapters of Packards International, the Classic Car Club of America, and the Nash Car Club of America). And judging from their enjoyment, that time is well spent!